102 Squadron at the 2017/18 Annual Ceremonial Review. 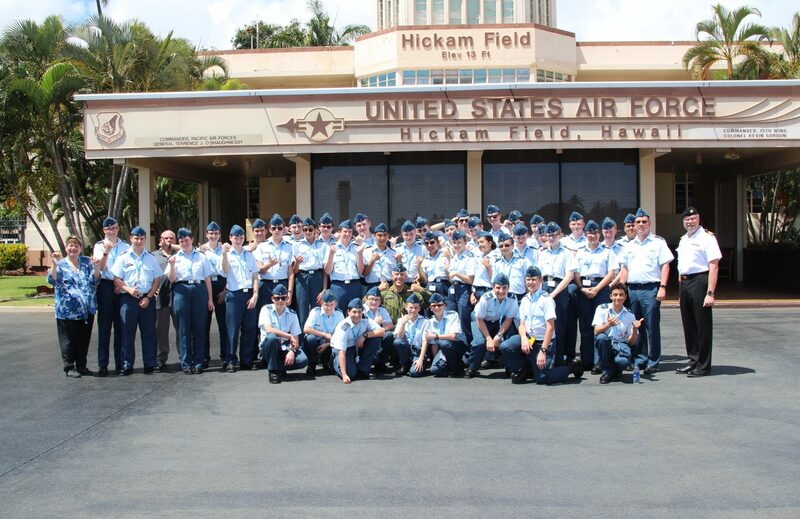 Cadets pose for a photo with Canadian Brigadier General Mario Leblanc in front of the historic Hickam Field tower. 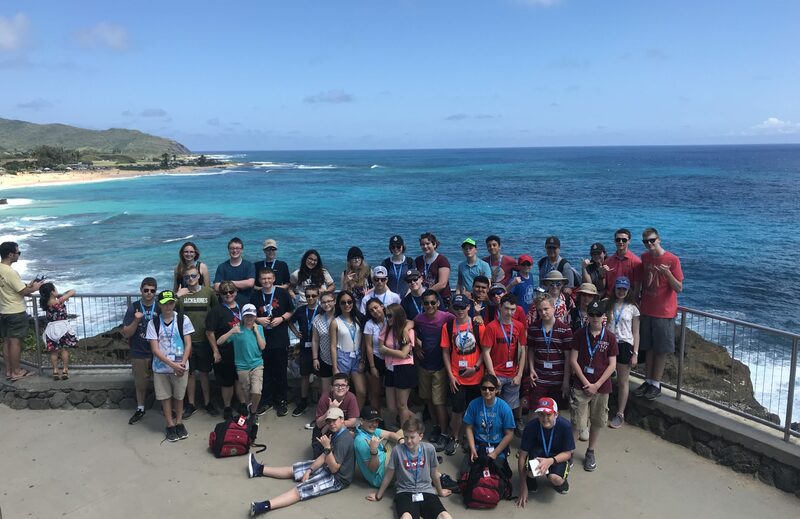 102 Squadron at Halona Blowhole in Hawaii. 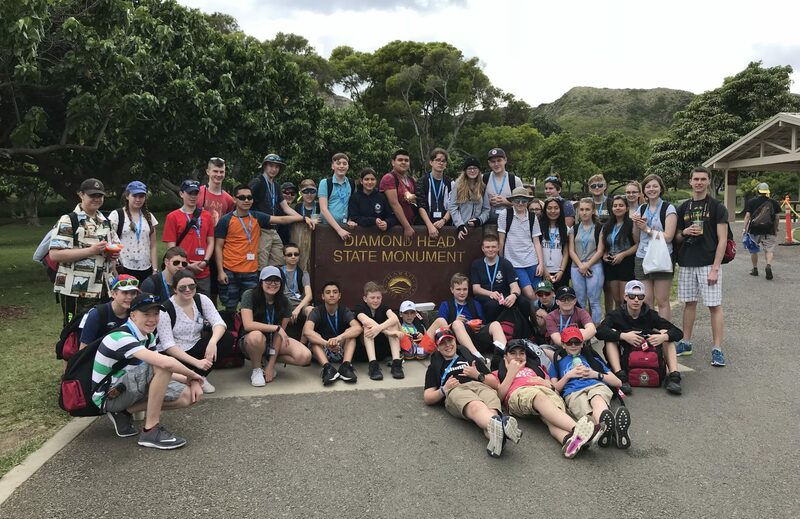 102 Squadron hiked Diamond Head! 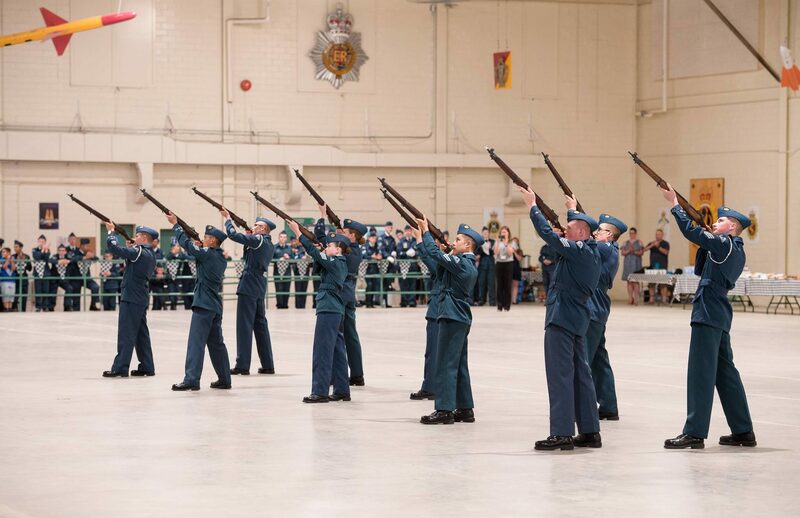 102 Squadron's Drill Team With Arms at ACR 2017/18. 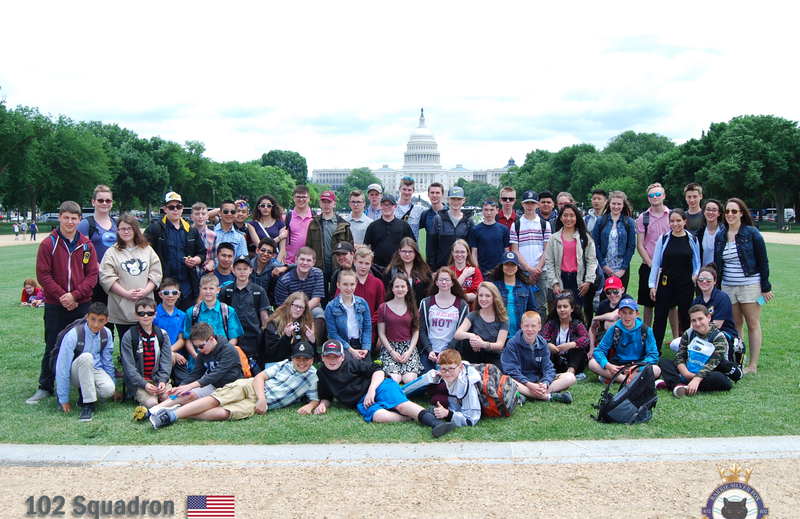 Squadron trip to Washington, DC. 2017. 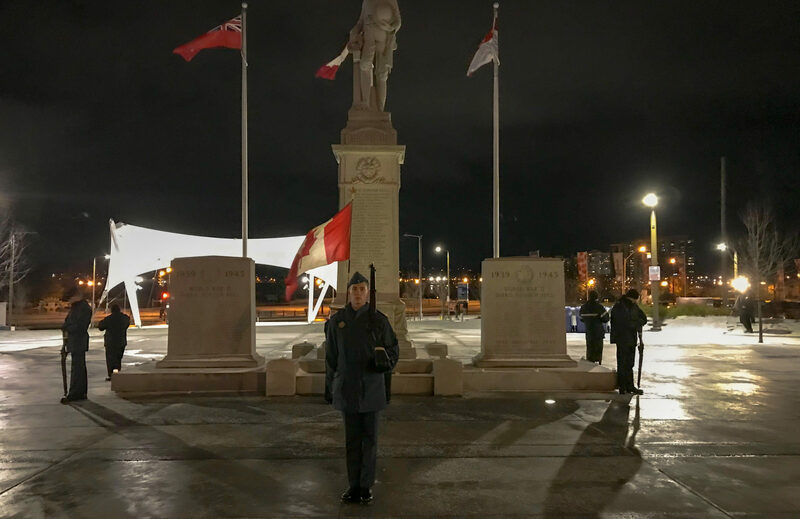 Cadets keep vigil at the Barrie War Memorial. 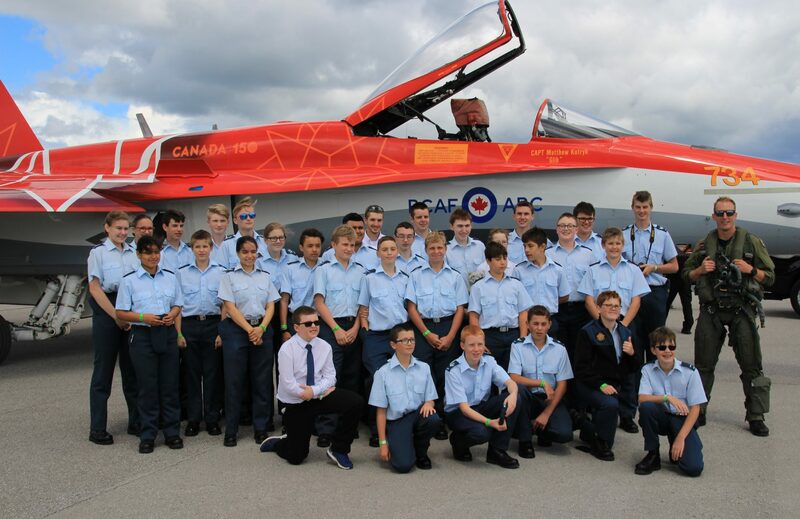 102 Squadron with Captain Matthew Kutryk, the pilot for the 2017 CF-18 Demonstration Team. 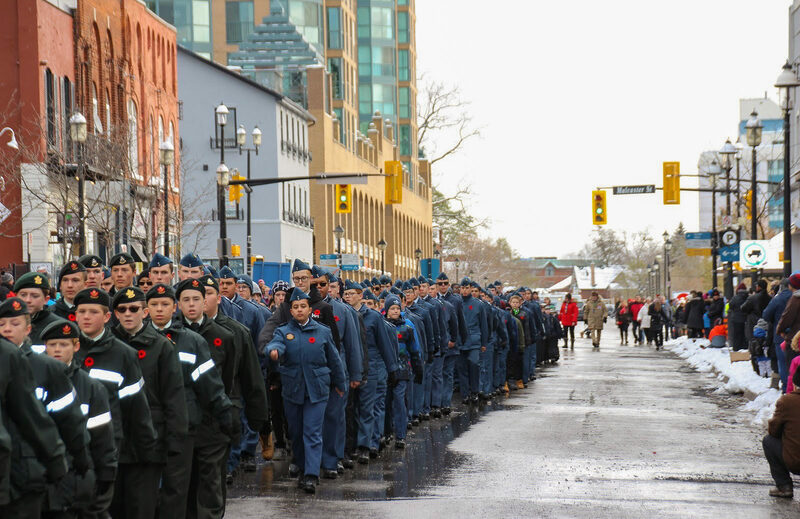 Cadets march in the annual Remembrance Day Parade. 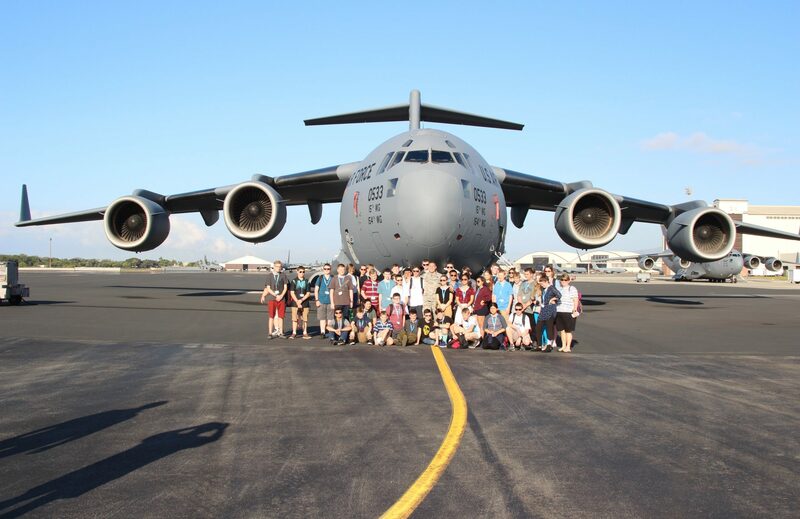 102 Cadets in front of a USAF C-17 at Hickam Air Force Base. 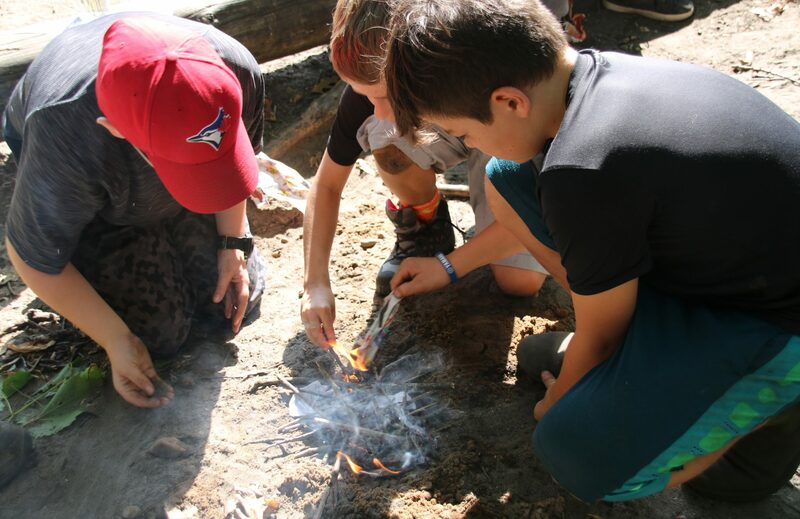 Cadets learn how to make fires during a Squadron FTX. 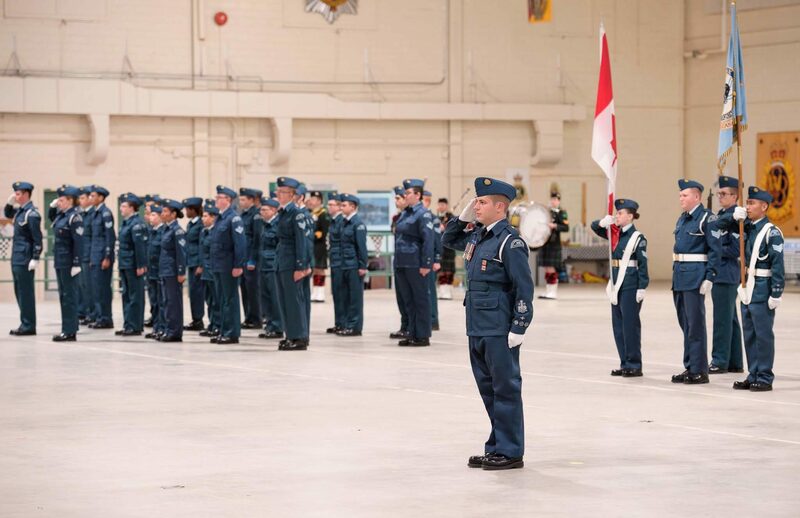 102 Squadron's 2018 Annual Ceremonial Review. 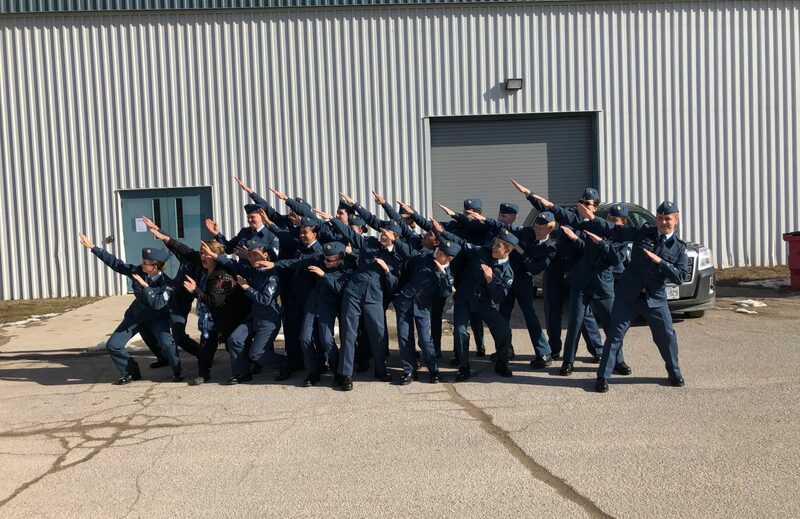 102 Squadron at ACAD 2017. 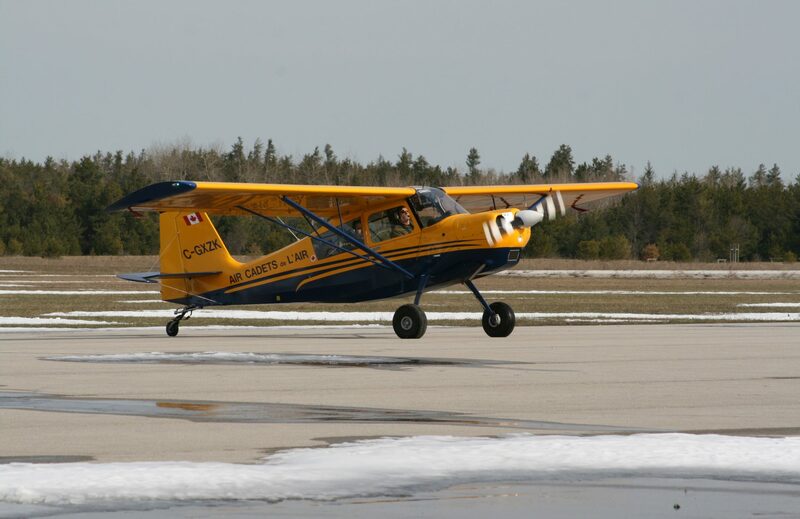 Cadets get to fly in tow-planes when the gliders can't fly. 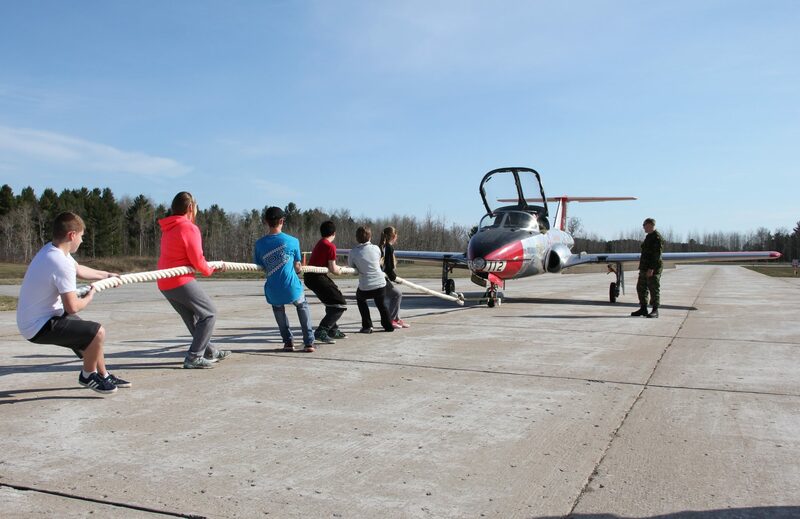 102 Cadets at the annual ACAD Tutor Pull. 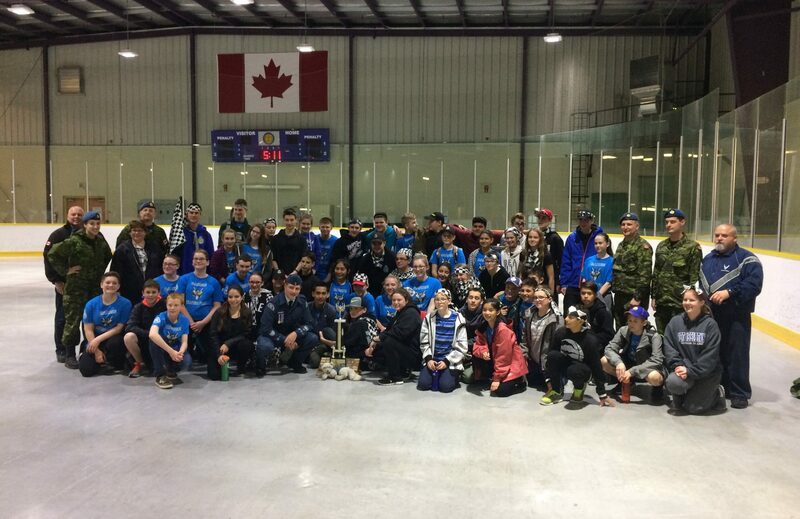 102 (Barrie Silver Fox) Squadron is the Air Cadet Squadron of Barrie, Ontario. Every September, our squadron opens its doors to new recruits. All new cadets must be 12 years of age or older, and be Canadian citizens or legal residents. 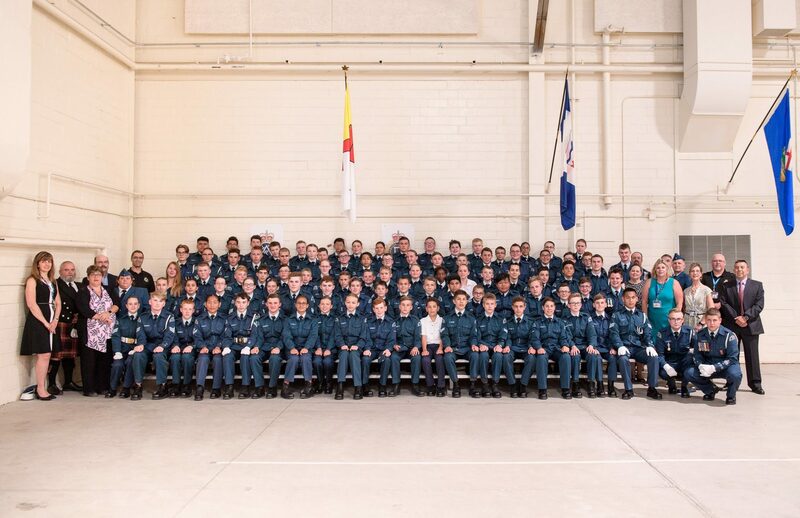 In order to enrol your child in cadets, you must bring them to the squadron to any parade night from September through December to fill out the necessary paperwork. Your child may not begin attending training until they are 12 years of age. Click here for more information.